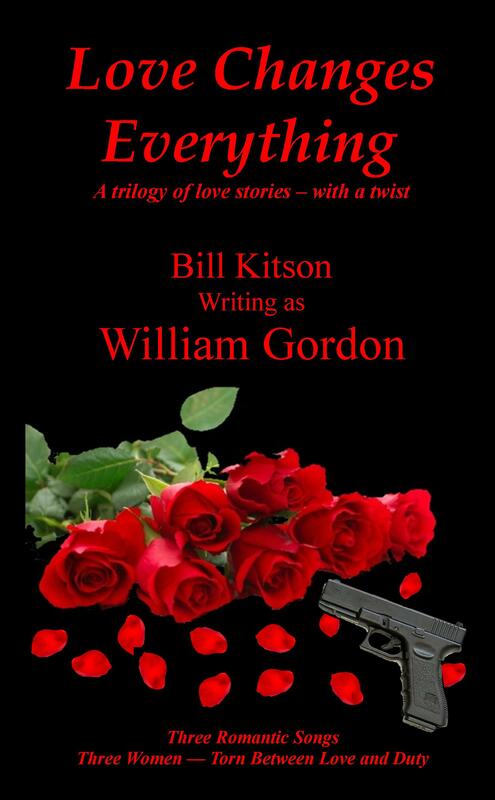 LOVE CHANGES EVERYTHING July 2015 Three romances with a twist. Following his wife’s tragic death, Nick Foster struggles with his grief as he brings up his young daughter. Then he receives a shocking message. Is it the work of a sick prankster? 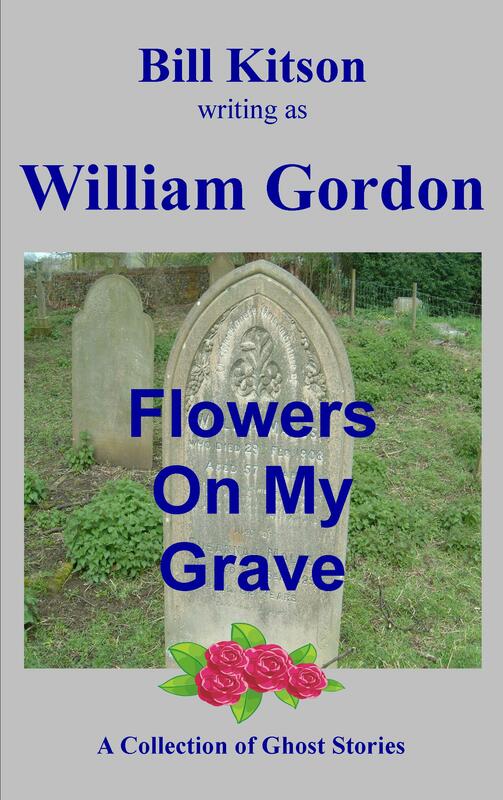 Nick’s world is about to be turned upside down, but will he find peace of mind? Private investigator Paul Fletcher met Ginny Long in Ibiza when they were teenagers; they fell in love, an innocent holiday romance. Twelve years later Ginny reappears, begging Paul for help. Is she really in the danger she fears? Or has she an ulterior motive? The sole occupant of the isolation wing at a hospital in Cumbria is known only as Patient Fifteen. As he recovers, he learns that he is an expendable decoy in a deadly game of cat and mouse. 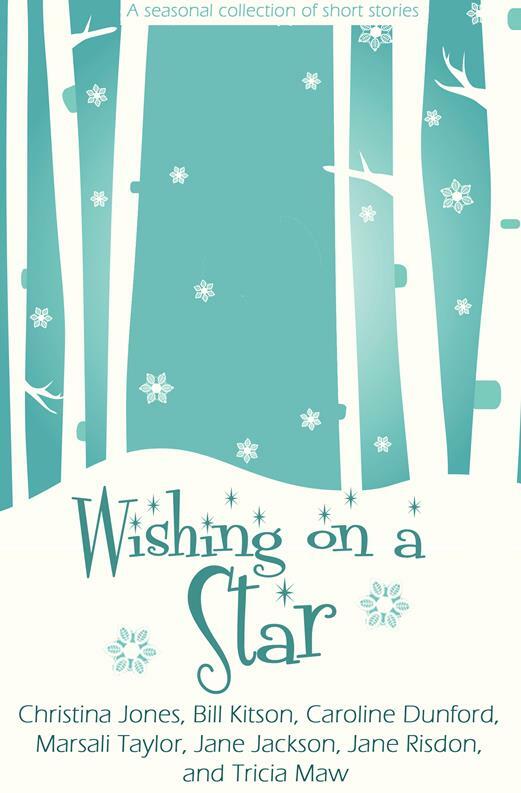 He has only one ally, a girl with beautiful eyes – but can he trust her? Or is she part of the conspiracy? 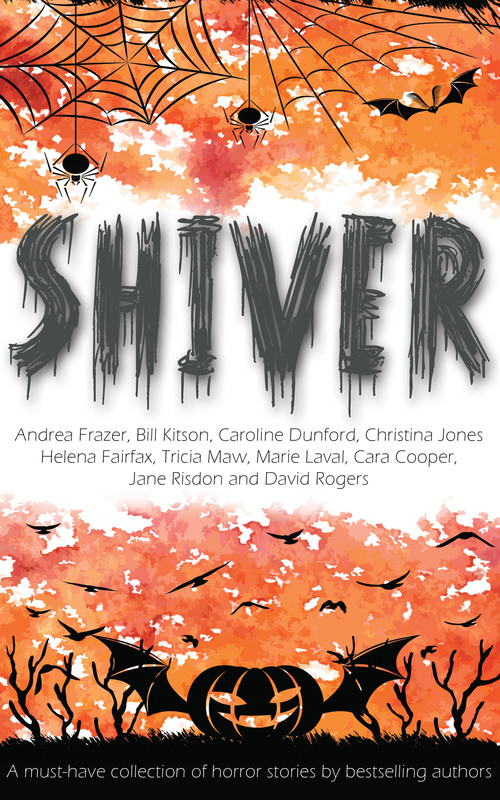 SHIVER: – Published by Accent Press. Kindle Edition. October 2014 A selection of spooky, scintillating, and scary stories from some of Accent Press’s best-loved authors. 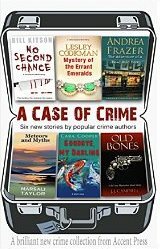 A CASE OF CRIME: – A brilliant new crime collection. Kindle Edition. June 2014 Perfect summer crime reading collection by Accent Press featuring six popular crime authors. No Second Chance by Bill Kitson … also available as a stand-alone. Do you believe in ghosts? Not many people do, but sometimes – just sometimes, something happens that can be a little too strange, a little too much of a coincidence to be simply explained away. Here are eleven stories that pose the question …..What if?